Home>News>Ennis Chamber Golf Classic 2018 – Best of Luck to all teams! 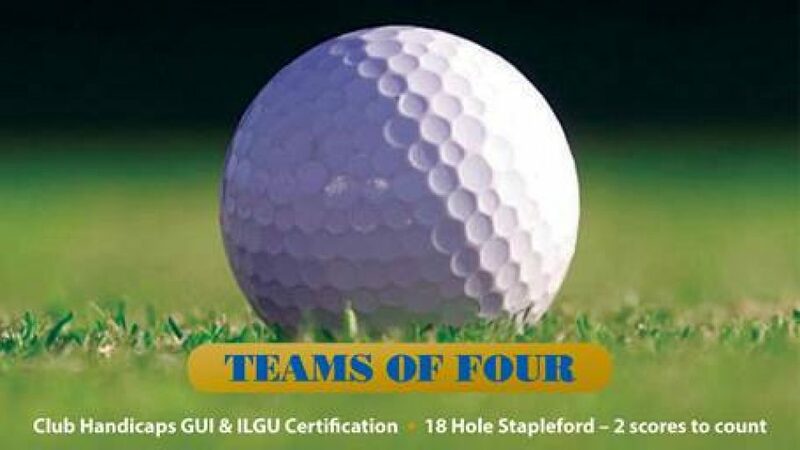 Ennis Chamber Golf Classic 2018 – Best of Luck to all teams! We are expecting a great turnout this Friday, September 14th, for the annual Ennis Chamber Golf Classic to take place at Woodstock Golf Club Ennis. All participating teams can enjoy a 2-course Lunch/Dinner at Hotel Woodstock on the day of the Golf Classic. We wish all participants the very best of luck!